Arturo R. Garza as born on July 20, 1944 in LaRosita, Texas to parents Antonio Garza, Sr. and Juanita Rodriguez Garza. He spent his childhood years and graduated from high school in San Diego, Texas in 1963. During the Viet Nam Era Art was a proud member of the United States Air Force stationed in Tripoli, North Africa. While serving as attendants in a friend's wedding in Concord Hill, Missouri, Art and Mary Rose Glosemeyer met and after a three year courtship, they married on June 6, 1970. Arturo and Mary were living in the Chicago area when their two sons, Dennis and Gary were born in 1973 and 1974. In 1986, Art earned his degree in Information Technology from the University of Texas at Dallas and was employed by Xerox for 25 years before transitioning to Electronic Data Systems from 1994 until his retirement in 2002. Art's competitive nature was quite evident when he enjoyed league bowling and playing softball. He was a determined and strong man who always had a positive attitude even during his 6 1/2 year long battle with cancer. He enjoyed gatherings with family and friends and was instrumental in coordinating a reunion of his old Air Force buddies last year. People enjoyed being around Art as well because he was an understanding person and had a gentle spirit and gave of himself whenever someone was in need. Art loved life and was passionate about living it to its fullest. He was a talented photographer and musician. Music brought Art great comfort and he enjoyed playing with the Town North Concert Band of Dallas, the German Band, and the McKinney Community Band. 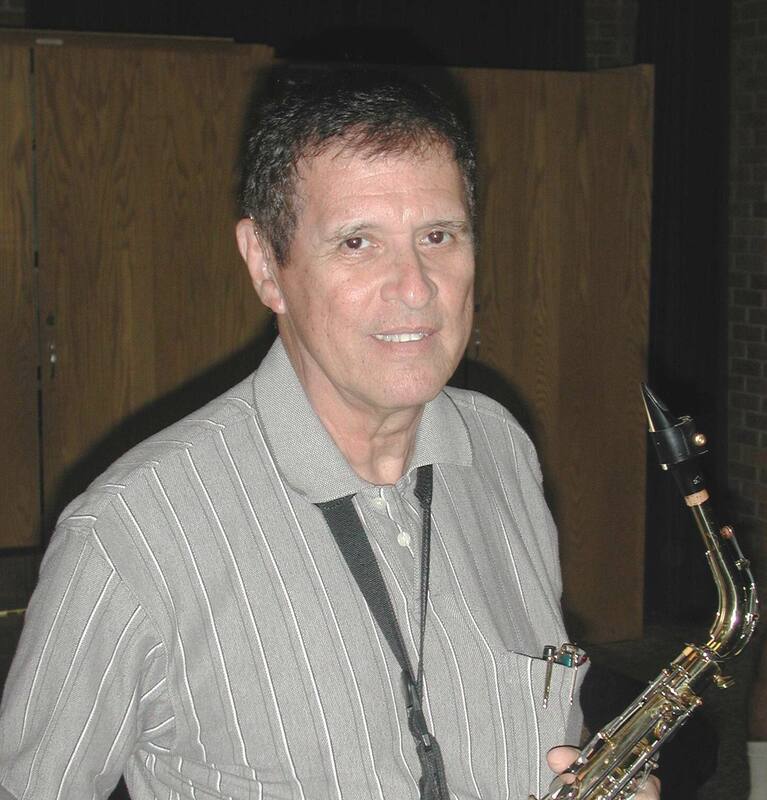 Art played the saxophone when he was in high school and as an adult. A friend gave him a clarinet and he taught himself how to play. Art's heritage was very important to him and he became interested in genealogy. He was President of HOGAR de Dallas, a Hispanic genealogy group for 6 years and even registered his personal DNA. It was through this search he became aware that he was a cousin to local news woman Gloria Campos. Art passed away at his home on October 4, 2010 with his family by his side. He is survived by his loving wife of 40 years Mary Rose (Tutti) Garza, sons Dennis and Gary Garza, brothers Andres R. Garza, Ruben Escalante (Armidah), sister Alicia De Los Santos, sister-in-law Carol Neider (Bob), brother-in-laws Maurice Glosemeyer (Jayne), Ronald Glosemeyer (Diane). Arturo was a godfather to Delmira De Los Santos and Tina Glosemeyer; he is also survived by many loving nieces, nephews and friends. Arturo was preceded in death by his sister Amelia Cervera and brother Antonio Garza, Jr. The family extends their thanks to the many physicians and staff who provided loving care during his journey. Special thanks to Dr. Todd Odom, Dr. John O'Connor, Dr. Dave Bonnet, Dr. Kyle Doughty, Dr. Alan Slomowitz and Dr. Eugene Wyszynski.